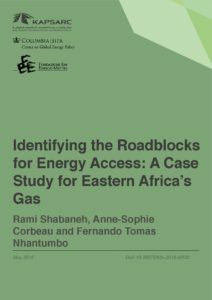 Rami is a KAPSARC research associate focusing on global gas and liquids markets. He has more than 10 years of professional research and industry experience in energy and market analysis. 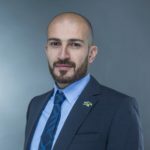 Prior to joining KAPSARC, Rami worked as a fundamentals analyst advising management on specific issues affecting North American natural gas and NGLs markets. Petrochemical products, particularly plastics, contribute to a significant share of expanding and increasingly diverse trade flows between the Gulf Cooperation Council (GCC) countries and China. The petrochemical sector could benefit from a preferential bilateral trade regime between China and the GCC, but has been a bone of contention in the GCC-China Free Trade Agreement (FTA) negotiation process. 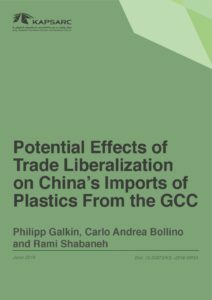 This study applies a dual-stage model of import demand functions to estimate the impact of trade liberalization scenarios, within an FTA framework, on China’s imports of major plastics from the GCC and the rest of the world. It assesses the implications of these scenarios for all parties. 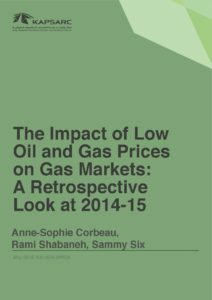 In the past year, global gas prices have dropped significantly, albeit at unequal paces depending on the region. All else being equal, economists would suggest that this should have generated a positive demand response. However, “all else” was not equal. Prices of other commodities also declined while economic growth forecasts were downgraded.